For anyone who has ever attended the annual HIMSS conference, you know that it is overwhelming. 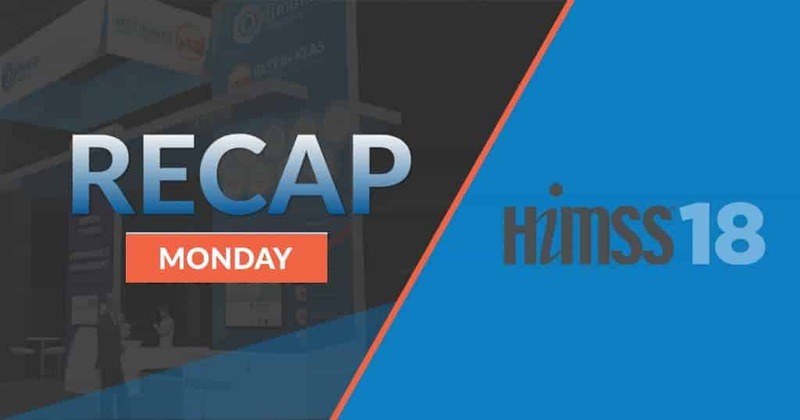 HIMSS18 kicked off yesterday, and it was no different, with over 32,000 healthcare IT professionals and 1300+ exhibitors sprawled throughout the Sands Convention Center. For Optimum Healthcare IT, it was a great day. 2018 is the first year that we have our own booth, and it looks really nice if we do say so ourselves. What do you think? Did you stop by booth #1655 to say hi? If not, we’re here all week. 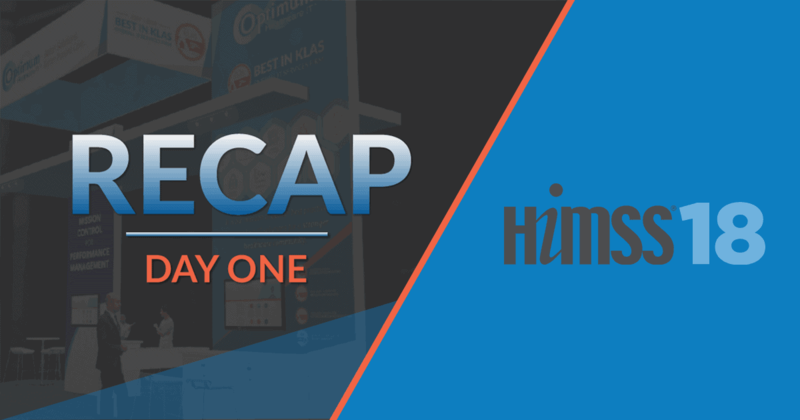 The first day of HIMSS18 allowed our team to talk with a lot of great people who are just as passionate about improving healthcare through best practices and IT solutions as we are. We spoke with many different people, from many different healthcare organizations and we were so impressed with their desire to improve care delivery and the quality of care. The conversations that we had about how our world-class services can help these organizations meet their Healthcare IT goals was inspiring. 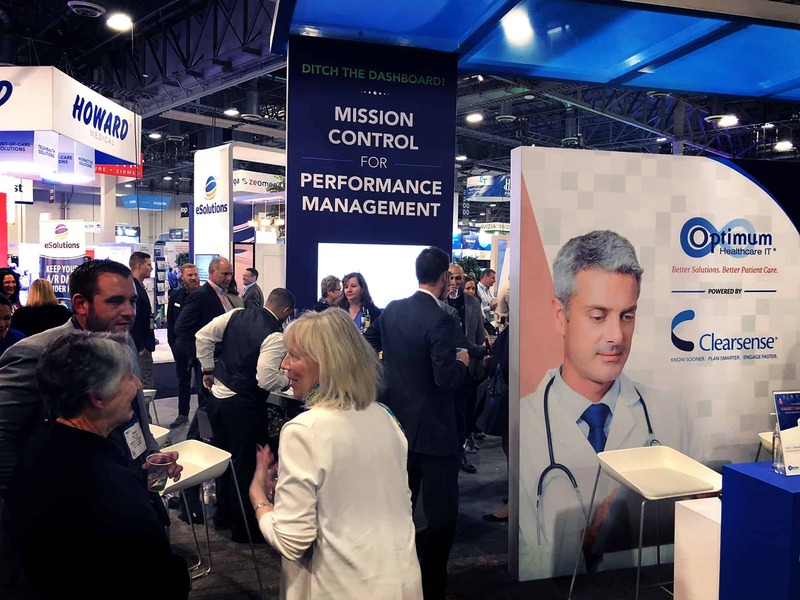 In conjunction with HIMSS18, CHIME had their Spring CIO Forum, and we had the honor of hosting a reception in our booth for CHIME members. It was a fantastic event with almost 100 CHIME members in our booth. The level of Healthcare IT talent was amazing. CHIME enables its members and business partners to collaborate, exchange ideas, develop professionally and advocate the effective use of information management to improve the health and healthcare in the communities they serve. Over at the Wynn, both Optimum and Clearsense presented a focus group for the CHIME attendees entitled Change Management – Managing Through Turbulent Times. There was an engaged group of attendees that brought their A-game to the discussion. 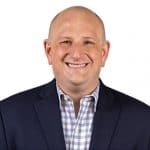 While healthcare leaders have been focused on implementing EHRs, informatics and analytics and patient-focused care, the technological world has seen tremendous innovation the past few years. Innovation that promises to disrupt the healthcare world. The CHIME CIO forum serves as a platform to discuss ways leaders can keep their organizations on track and how they can partner with others to address and lead the next wave of transformation. 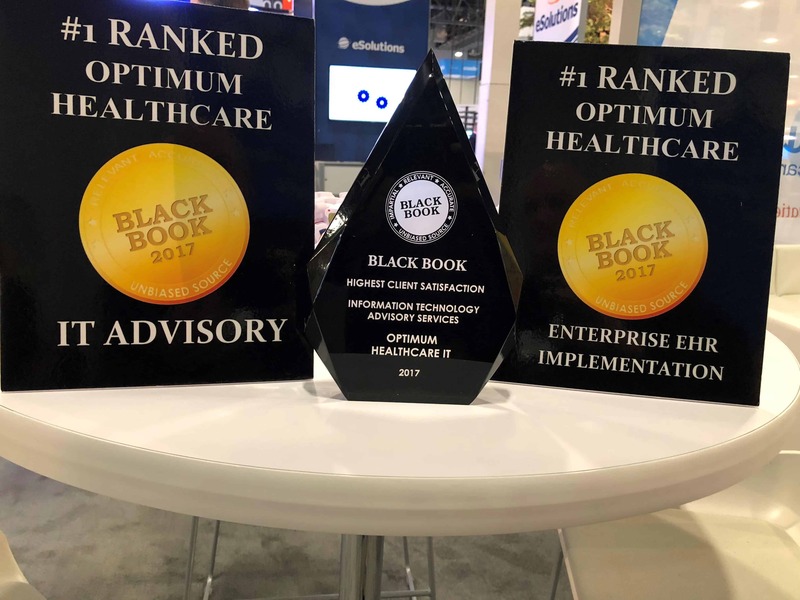 In addition to the CHIME CIO Forum, the CHIME Reception, and the Best in KLAS Awards presentation, Optimum Healthcare IT was also named the Highest Client Satisfaction for Information Technology Advisory Services, Enterprise EHR Implementation, and IT Advisory by Black Book Research. Black Book Research provides competitive intelligence, market research, opinion mining, sentiment analysis, services evaluation and strategic consulting services to companies worldwide. Their rankings are based on unbiased, accurate and timely competitive services information, client experience measurements and user opinions. 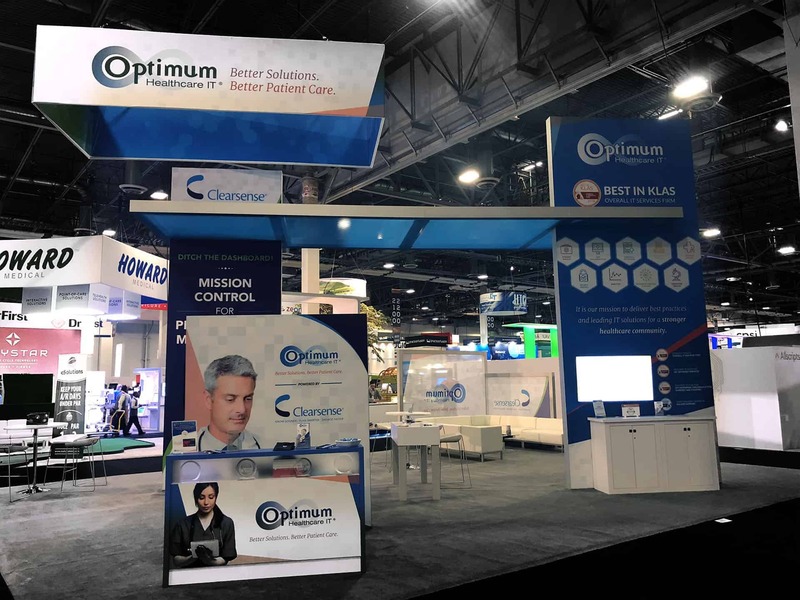 We’ve had an awesome start to HIMSS18! Now, we are in Vegas, and it can’t be all work, all the time. We ended day one of HIMSS18 with a networking reception at Cut Steakhouse. 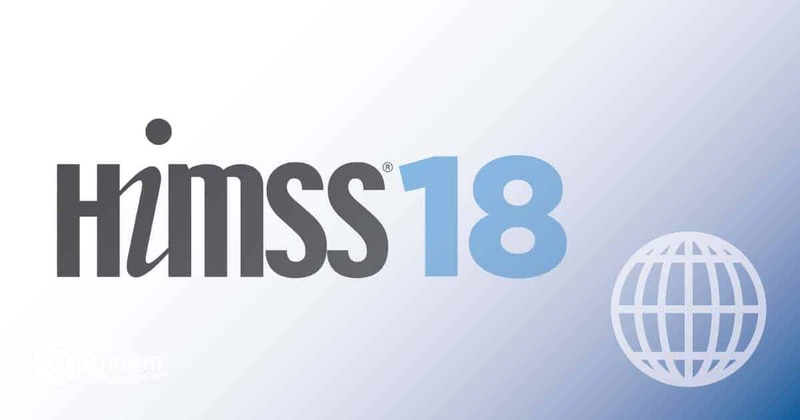 While HIMSS18 is an opportunity to network professionally, to fully understand the needs of our clients, Optimum Healthcare IT prefers to build personal relationships with our clients and potential clients. And what better venue to get to know you than one of the most prestigious steakhouses in the world? The turnout was great, and the food was amazing. We wouldn’t have wanted to end day one any other way. We are looking forward to day 2 and cannot wait to meet more Healthcare IT professionals. Come back tomorrow for another recap!